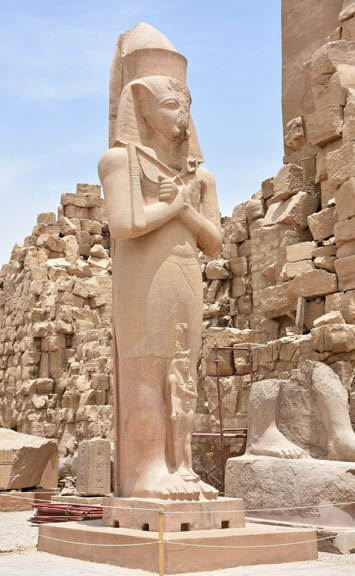 The Karnak Temple complex is a vast open-air museum, and the second largest ancient religious site in the world, after the Angkor Wat Temple of Cambodia. 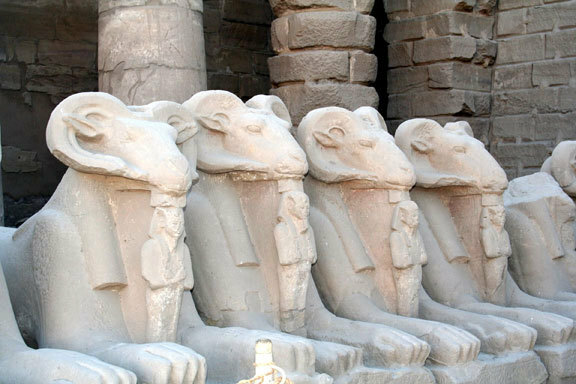 Approximately 30 pharaohs contributed to the buildings at Karnak, creating a complex unlike any other. 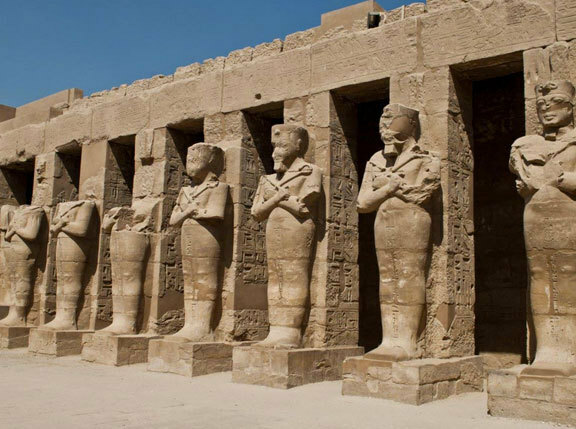 Construction at Karnak started 4,000 years ago and continued for 2,000 years. 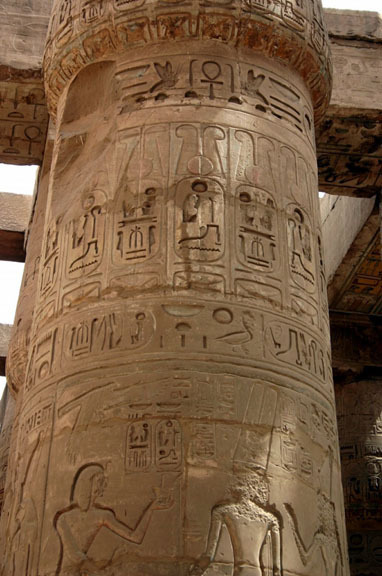 Each Egyptian ruler who worked at Karnak left his or her own architectural mark. 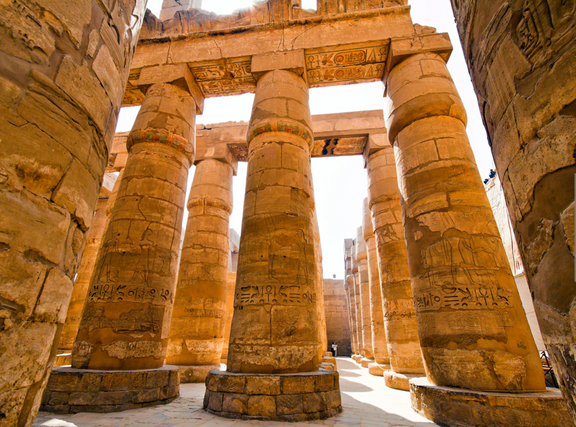 a 50,000 square foot hall with 134 massive columns arranged in 16 rows.